Ellen Degeneres is known for making us laugh. But she can also make us cry. 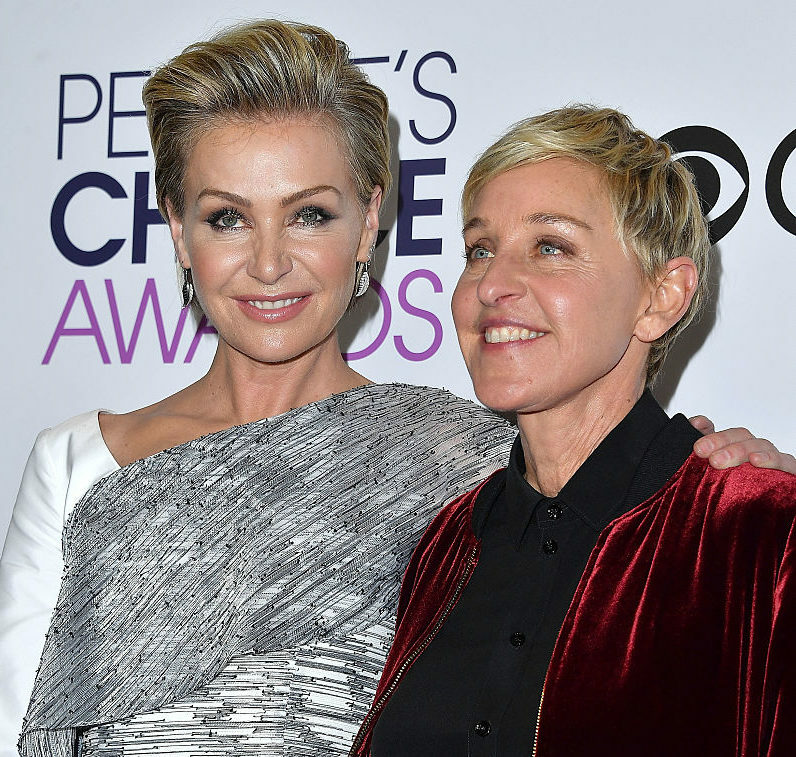 Ellen Degeneres posted a heartfelt thank you to Obama from the LGBT community, and we are in tears. Tears. Ellen’s love for the Obama administration is no secret, and that love is clearly reciprocated. But this video thanking Obama for all that he has done for LGBT rights is not only from Ellen Degeneres. It comes from a community of LGBT celebrities and activists. Well, okay, so we’re all crying right now. The LGBT community has a long way to go before achieving full equality, of course, but it’s been amazing to have an ally like President Obama at the helm.